2K Sport are making a big deal over the fact that WWE 2K16 features the largest roster of playable characters in franchise history. 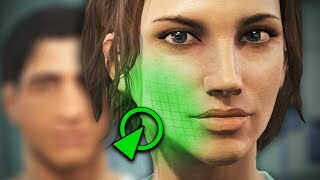 All in all, the game will enable players to pick from 120 different options, which is quite an astounding number of choices. To put things into perspective, WWE 2K15 had only 67 playable characters. 2K16 is quite a leap then, but there are a fair few re-skins included. For example, multiple models of the same wrestlers (such as Steve Austin, The Undertaker etc) are involved, but 2K claim those don't impact on the 120 number whatsoever. Looking at the released list of characters reveals that to be true, but it also reveals something else. Notably, there are a few major omissions from the roster. Admittedly, the developers only have finite space on disc, but recent news has confused fans. At least one star people want included in the game won't be available to play, not even as DLC. That's baffling, but it's not an isolated case. 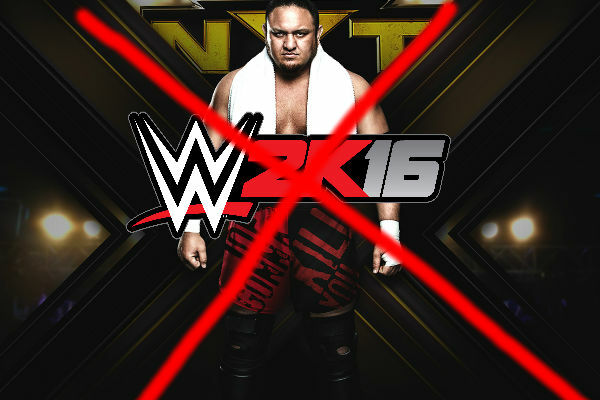 Listed here are 10 of the most shocking omissions by 2K Sports to WWE 2K16. There are good reasons behind all of them, and a lot of variety as to why they're included here. The big question is, why aren't these performers in the game?